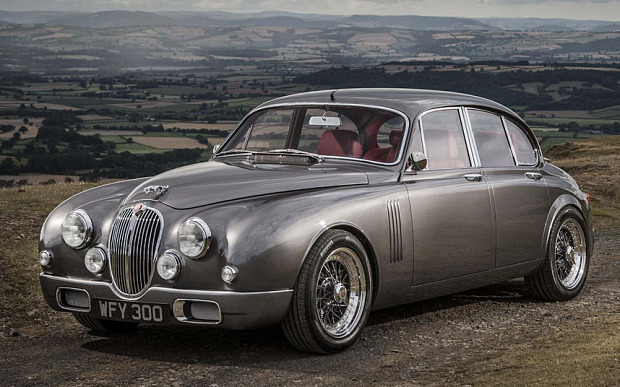 2015 Jaguar Mk2 par Ian Callum. I DO NOT own this pic.. Wallpaper and background images in the Nocturnal Mirage club tagged: photo. This Nocturnal Mirage photo contains berline. There might also be coupé, voiture, automobile, machine, motorcar, and auto.